The NHTSA Office of Defect Investigation has received 35 complaints of problematic ignition coils with 21 of them complaining that the coils routinely fail and they have been forced to replace them – sometimes more than once. The other 14 complaints are more serious, with engine bay fires having started and the faulty ignition coils are the suspected cause. This is the second NHTSA investigation of the Passat over ignition failure concerns but the initial VW Passat ignition investigation focused strictly on the 2002 and 2003 models. 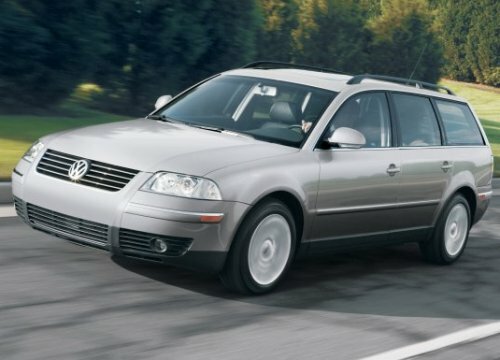 The new investigation of the Passat includes 2002 and 2003 models, but it has been expanded to include Passat sedans and wagons from 2001 through 2007 due to the influx of complaints. The fact that the NHTSA has expanded this investigation of the VW Passat and fire risks seem to be involved, the 2001-2007 Passat could fall victim to the recall machine if the government finds the ignition coils to be at fault. Even if the fires are found not to be the fault of the ignition coils, the fact that 14 vehicles have caught fire in the engine bay suggests some sort of common issue that presents a very clear safety issue. TorqueNews will keep an eye on this investigation, bringing you new information as it becomes available.